Where you can enjoy great food in the fresh outdoors, sink into balmy hot mini-spas and perhaps take a swim in the heated Garden Pool. 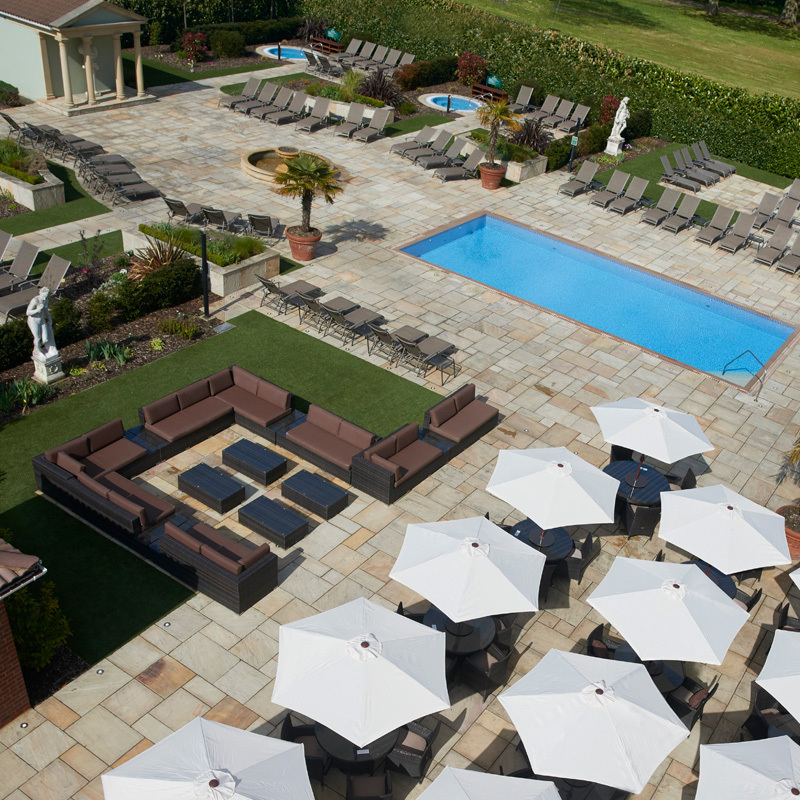 When it’s time to take some sun or a rest you can order your drinks to come straight to your lounger! 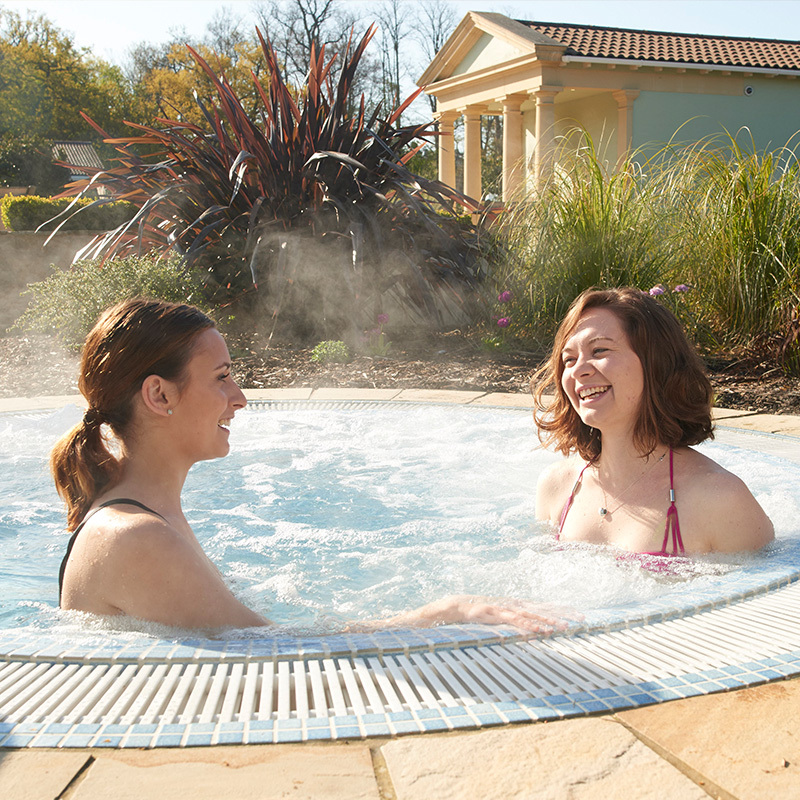 The outdoor spa pools and swimming pool were designed to be available for use from April to September and as such do not cope well during the winter months. We strive to keep these facilities open by popular demand but this does mean that on chillier days they might not be up to temperature. On very cold days we are unfortunately obliged to shut the Spa Garden.